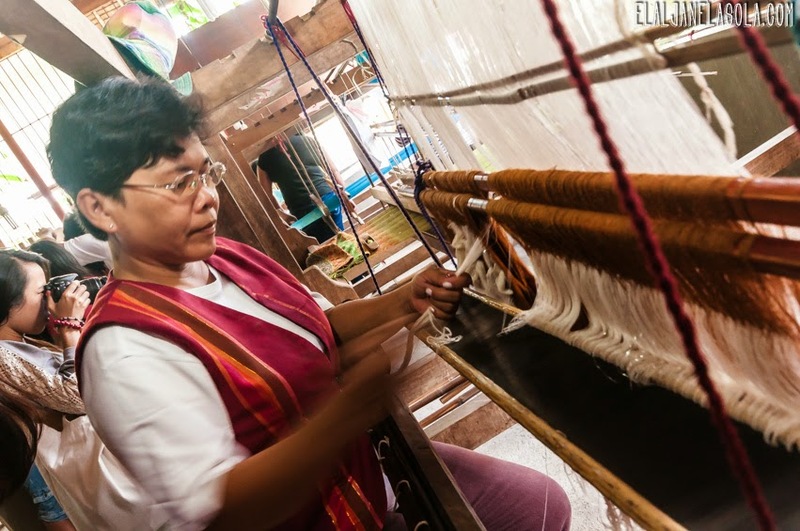 During our Manggad Kang Antique or The Treasures of Antique Heritage Tour, from Patnongon to Bugasong, we visited a place in Barangay Bagtason where the popular "patadyong" weavers are found. 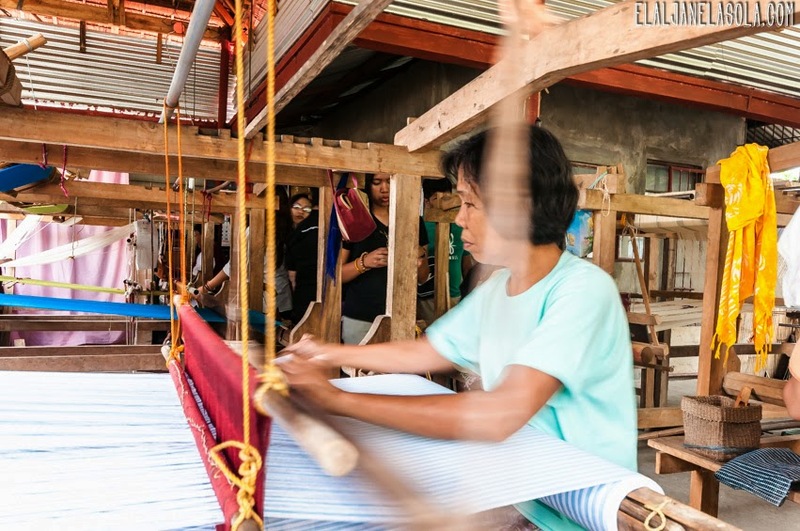 We arrived at around 3 in the afternoon and started our way round the different preparation processes before the weaving of "patadyong" (or a wraparound skirt popularly used by the locals). 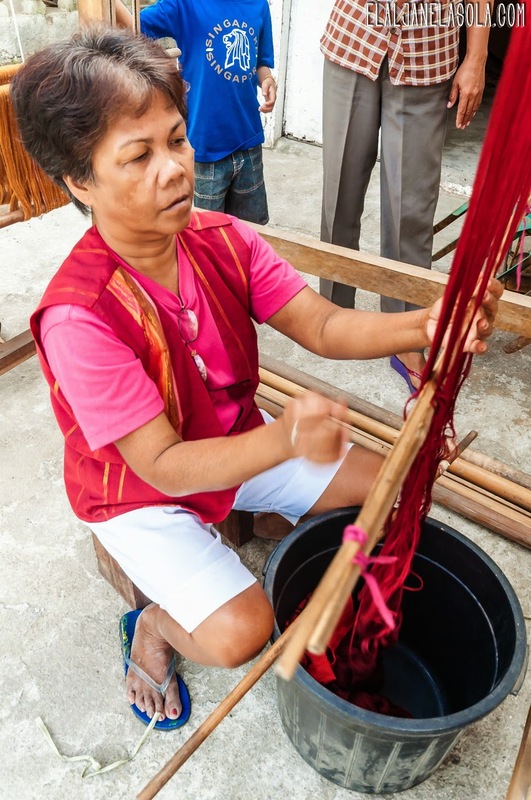 Bugasong is the first established Cabizera during the Spanish era. The place has its 400-year-old miraculous Sto. 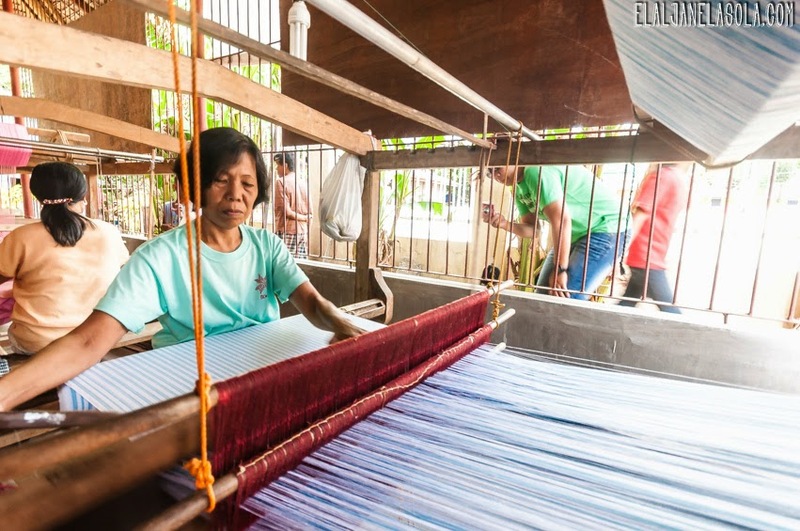 Nino de Bugasong, housed at the town's parish church, which is one of the religious attractions in the province. 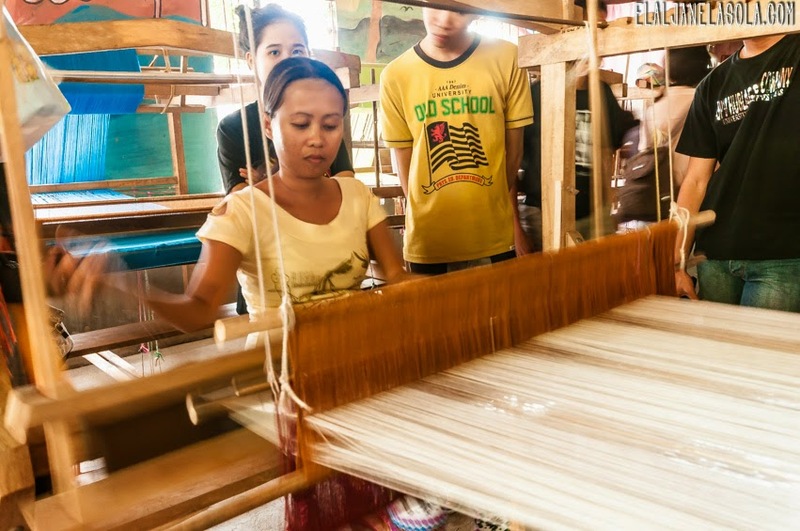 The town is dubbed as a haven for someone who loves to shop for souvenirs and mementos during their trips because of the assorted woven "patadyong" they offer at Bugasong. 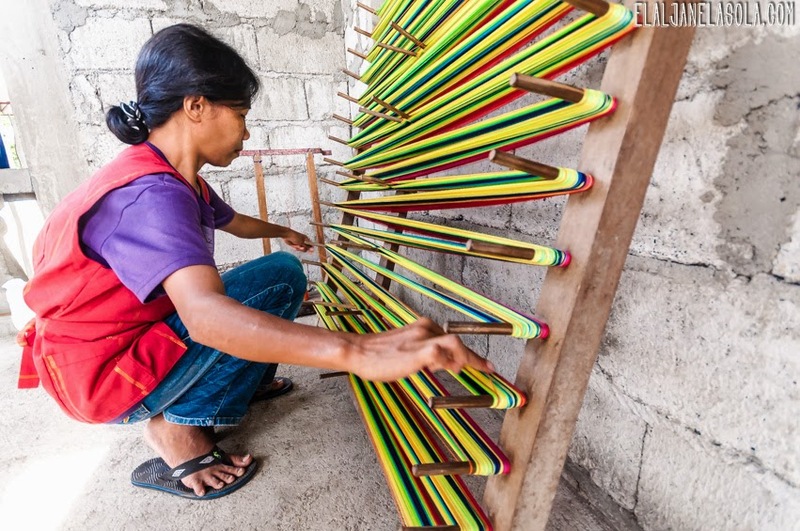 This kind of "patadyong" is known to be the only one of its kind in the Visayas and all throughout the Antique province. 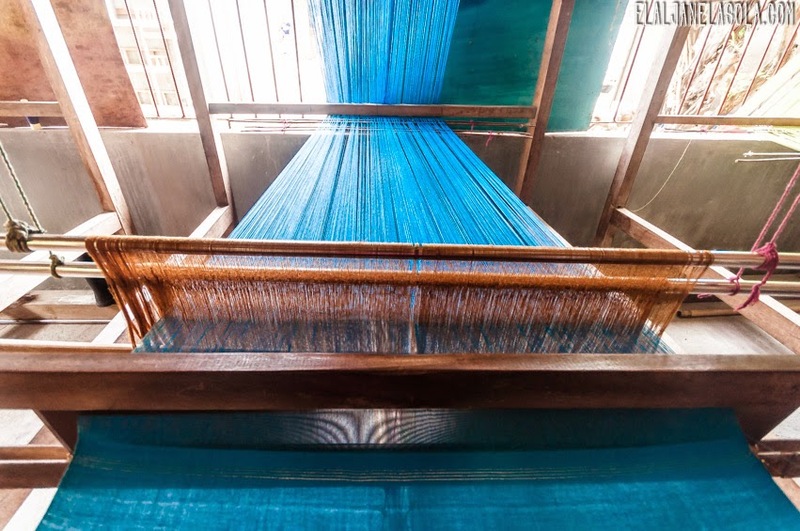 It has 5 meticulous processes which are 1) "wharfing" 2) "paglikis" or wounding around 3) "pagbinting" or mixing 4) "reeding" and 5) weaving itself.